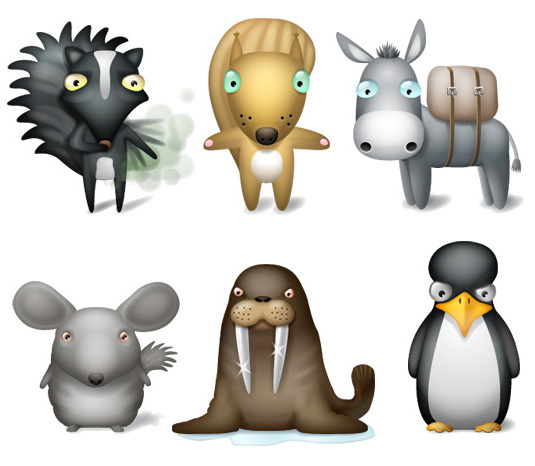 This set was inspired by the world of nature — a set of icons titled “Animals”. Why that happened and whoХs the one to blame — we can’t tell. But we sincerely believe that no animals suffered in the process. Now we have no reason to buy expensive tickets to the zoo. Iconic animals are no worse than the real ones and come for free.